“True artists are almost the only men who do their work for pleasure,” August Rodin once said. And that makes the craftsman at Rolls Royce and Bentley artists as well as author Peter Müller and collector Dr. Norbert Seeger. 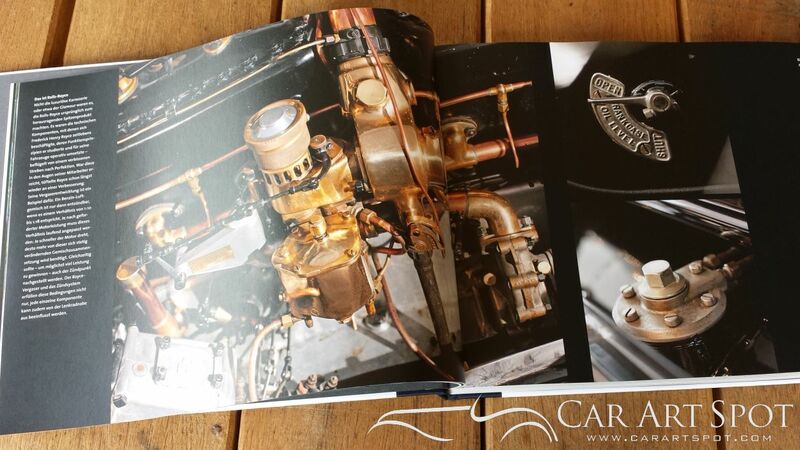 Twenty-five Rolls-Royce and Bentley cars from the Seeger Collection in Liechtenstein are being depicted in photographs and text by Seeger and Müller in a book called Motors Finest. Do you know how much time it took the master craftsman to create this drinks cabinet? True artists are almost the only men who do their work for pleasure,” August Rodin once said. And that makes the craftsman at Rolls Royce and Bentley artists as well as author Peter Müller and collector Dr. Norbert Seeger. 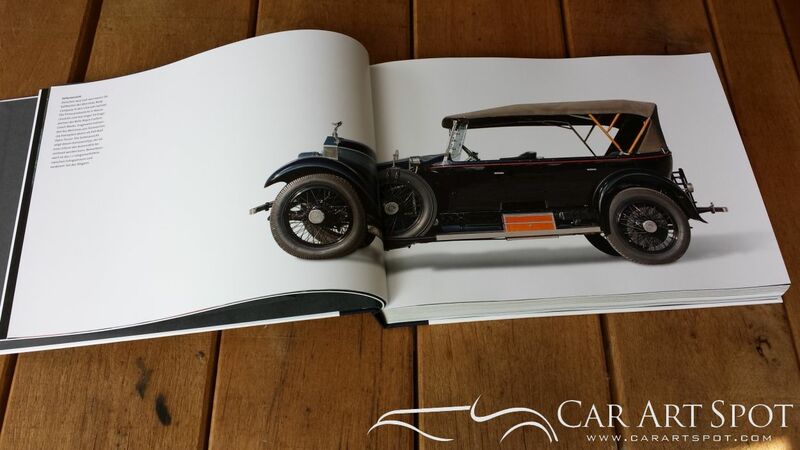 Twenty-five Rolls-Royce and Bentley cars from the Seeger Collection in Liechtenstein are being depicted in photographs and text by Seeger and Müller in a book called Motors Finest. It took Martin Fanthorpe, the craftsman responsible for all walnut accessories at Rolls-Royce, three full months to finish just this piece of this Phantom VI. A special version built for George Moore took almost an extra year to finish. Four thousand three hundred extra hours of labor where needed to realize his dream. Upon completion, Mr. Moore invited the full team of craftsman to a dinner as a token of his utmost appreciation. This is just one story of many illustrated with photos of details and close-ups. It is fascinating to read these stories and be astonished by the amount of detail and design in both the interior and exterior of these fine cars. The Seeger collection includes a complete series of Phantom models, from the first model in 1925 till the latest Phantom model. 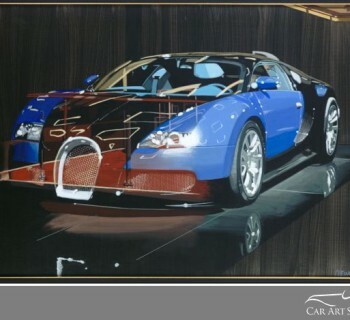 Each car is in concourse condition and many have won international awards. 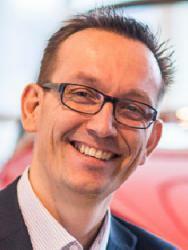 Peter Müller is a true expert on Rolls-Royce. With inspiring passion he describes each detail of the cars and guides the reader in noticing and understanding small characteristics in the designs. 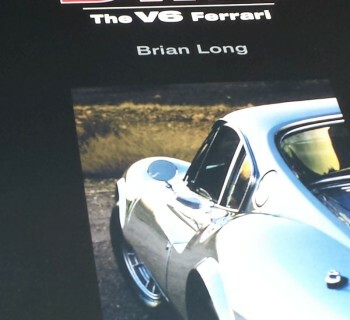 Upon reading this book I began to appreciate the craftsmanship of Rolls-Royce even more. 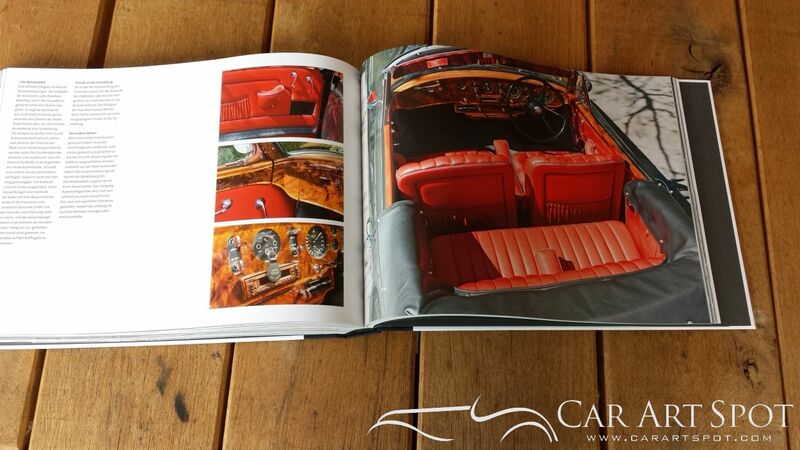 This book will appeal not only to Bentley and Rolls-Royce owners but to an audience that appreciates design, quality, and craftsmanship. Meet the passion! The book is available at publisher Benteli in a German and English version or here . 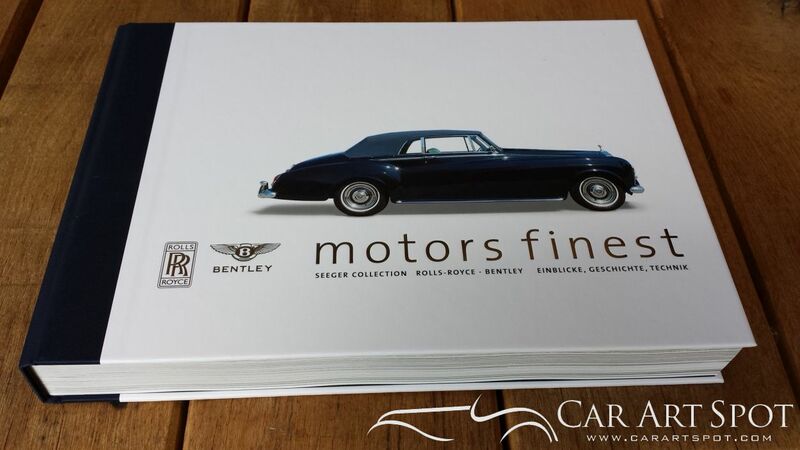 “Motors finest – Seeger Collection Rolls-Royce – Bentley” a beautiful new book published by Benteli Verlag.